You Said You Wanted a Big Party! At Party Pronto, fun comes in all sizes. 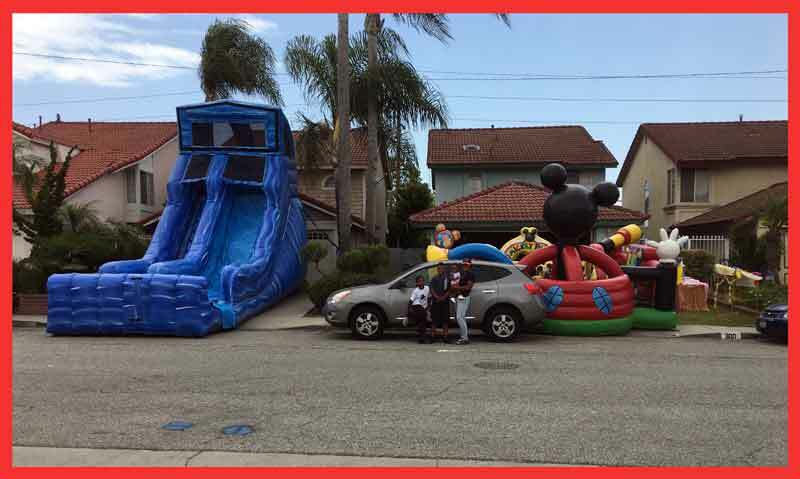 No matter what size party you’re planning, we promise to do our best to make your special event the most fun of all! Call (626) 821-0200 to find out how we can help.